Someone is stalking ad executive Leslie Morgan. When PI offers his expertise, Leslie gratefully accepts his help and protection. However, Alex has an ulterior motive, one that will expose a past Leslie has vowed to keep hidden. 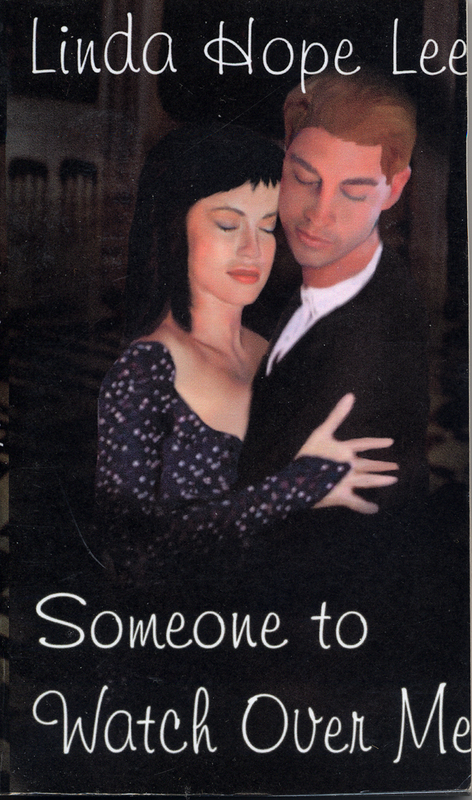 Eppie Best Romantic Suspense Finalist, 2002.